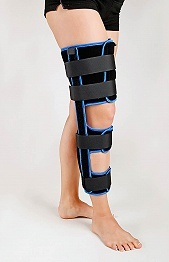 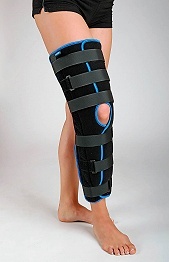 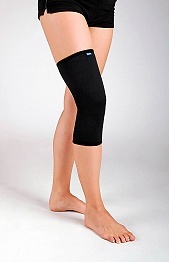 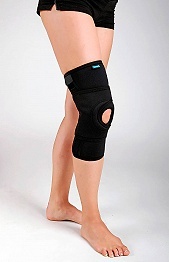 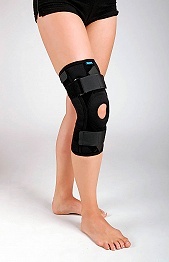 Knee brace with flexion adjustable from 0° to 120° and extension from 0° to 80°, by 15° increments. 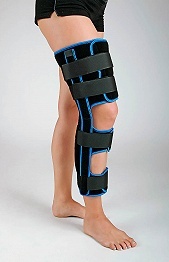 The brace can be opened at the front, fitted with fixation straps. 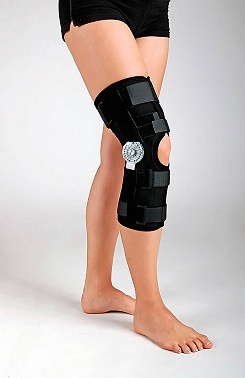 arthrosis, arthritis, meniscal damage, etc.